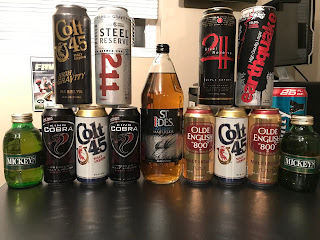 It's the final Malt Liquor Monday of Malt Liquor May and Memorial Day all wrapped into one podcast extravaganza! 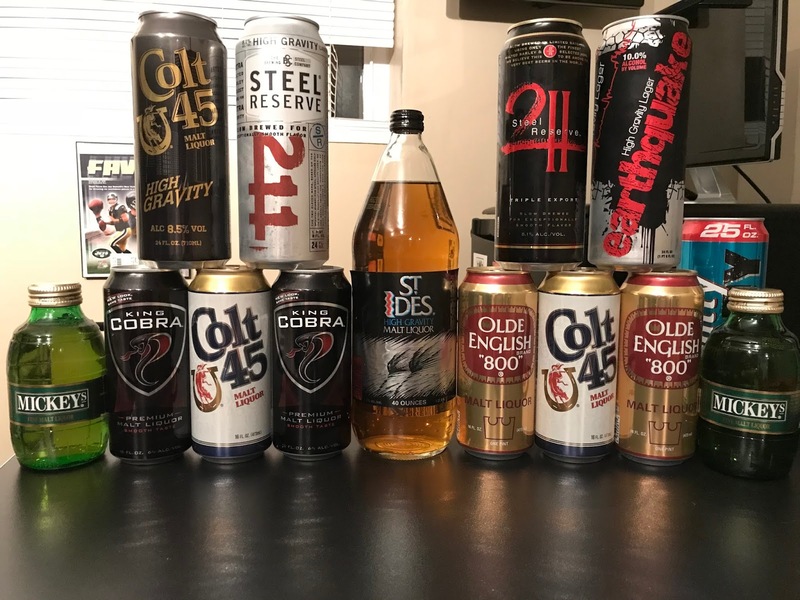 With the mayhem coming to an end its time we go back an reflect on all the fine malt liquors consumed this past month. 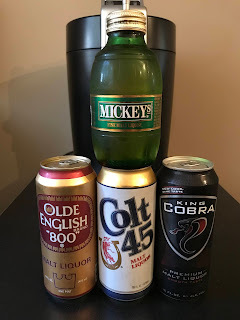 Colt 45, Mickey's, Olde English 800, and King Cobra were just some of the beverages that we focused on as features of the week, but there were still many others enjoyed as well. 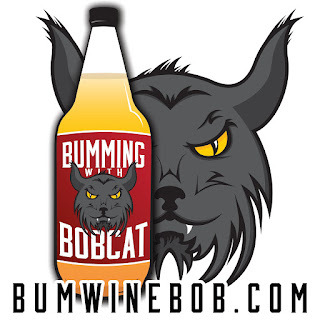 Listen to Bumming with Bobcat on Podible! Don't forget to head on over to the Bumming with Bobcat Merch Store on TeePublic for some great deals on classic bWb t-shirts along with other great designs from the TeePublic community! 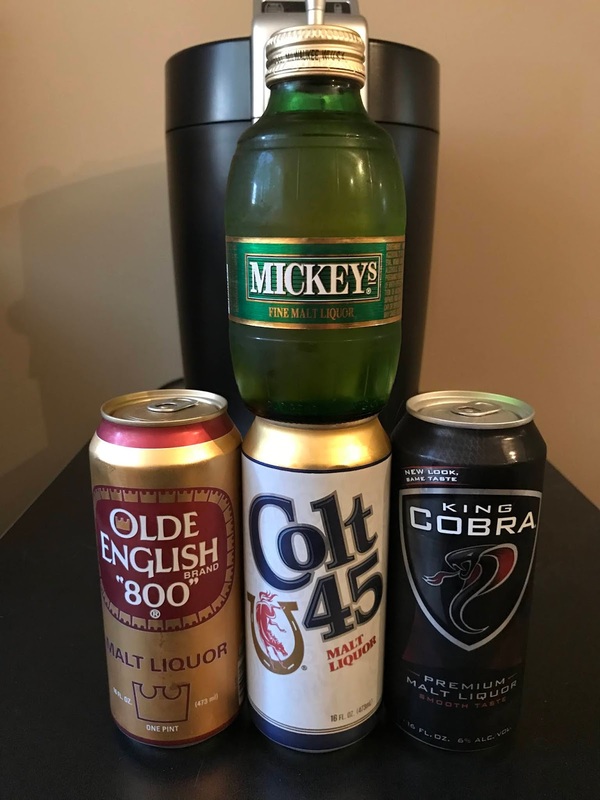 Listen to "Malt Liquor May Memorial Day" on Spreaker.